Will your learners access the mobile course over a Wi-Fi connection, or through cellular data? Will the signal strength be strong enough for optimum course functionality? Do a test-run of your course over several different connections, so you can determine download time and how smoothly the course runs over a variety of different Internet speeds. If your course is loaded with heavy media content like videos, it may take longer to download on a mobile device and increase the chances your learner will abort the download. If you are turning existing e-Learning courses into mobile courses, consider what file formats the existing content may be in. Do you have Flash videos that need to be incorporated? Other video or audio files? Does your e-Learning course currently include rollover interactions that will need to be converted to single click selections or scrollbars that will need graphical indicators? Determine whether you will be converting existing e-Learning courses or creating a brand new course before your begin development so you don’t hit a roadblock halfway through. You could be designing for mobile devices anywhere from 3.5" to 13" in screen size. Make sure your images and graphics will scale correctly on any device, and keep in mind that buttons and navigation must be big enough for learners to easily click on any device. Some e-Learning authoring tools are better than others when it comes to developing mobile courses. An mLearning best practice is to build in HTML5 instead of Flash, to ensure your learners can view the course on all mobile devices. One authoring tool that is HTML5 compatible is Lectora e-Learning software. Lectora automatically optimizes media to run in either HTML5 or a legacy player in a single publish option and offers several pre-made iPad templates to help you get started. If you are interested in developing mobile courses with the Lectora authoring tool, download a 30-day free trial and see for yourself how easily you can produce great mobile content. 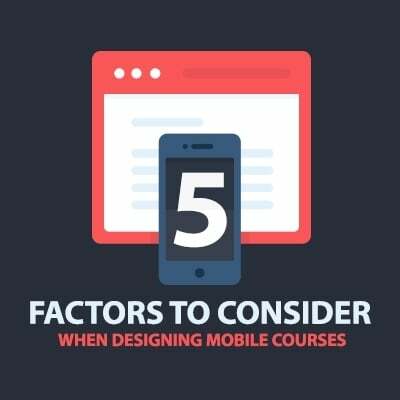 Mobile course development is a hot topic in e-Learning right now.  Keep these 5 factors in mind and you’ll be creating great mLearning courses in no time! For more mLearning course development tips, check out this Designer's Guide for the iPad.